Presence by Mont Blanc is a Oriental Spicy fragrance for men. 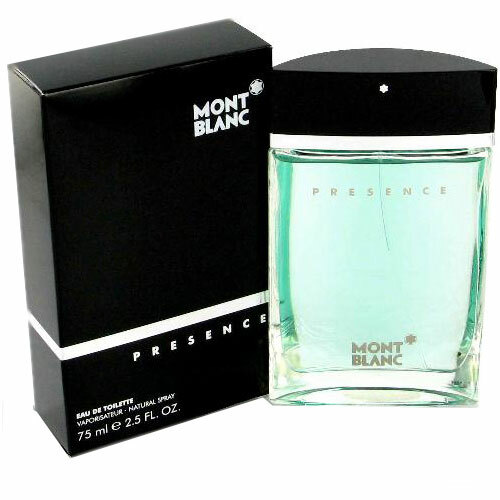 Presence was launched in 2001. The nose behind this fragrance is Corinne Cachen. Top notes are ginger, cinnamon, bergamot and cardamom; middle notes are apple, sage and heliotrope; base notes are teak wood, sandalwood, tonka bean, amber and white musk.